Mackie MR5 mk3 Powered Studio Monitors are a complete redesign of its popular MR5mk2. With a newly designed waveguide, extended bass response and perfectly matched amps and drivers, these monitors offer your mix a full range and natural character with an incredibly accurate and detailed frequency response. Considering purchasing the Mackie MR5 MK3? Have questions? Ask people who've recently bought one. Do you own the Mackie MR5 MK3? Why not write a review based on your experience with it. 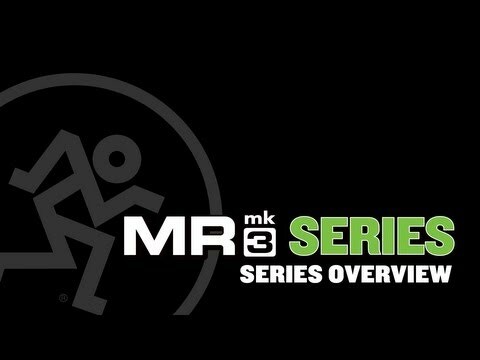 Seen a video for Mackie MR5 MK3 online or have you own video? 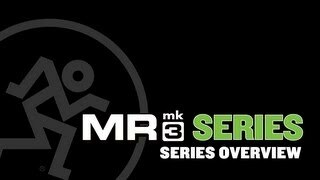 Check out Mackie MR5 MK3 on DJkit.com!